Neurorehabilitation for Parkinson’s disease: Future perspectives for behavioural adaptation. Parkinson’s disease is a common neurodegenerative disorder, resulting in both motor and non-motor symptoms that significantly reduce quality of life. Treatment consists of both pharmaceutical and non-pharmaceutical treatment approaches. Neurorehabilitation is an important non-pharmaceutical treatment approach, and a prime component of this is formed by the training of behavioural adaptations that can assist patients to cope better with their motor and non-motor symptoms. Optimal delivery of neurorehabilitation requires a tailor-made, personalized approach. 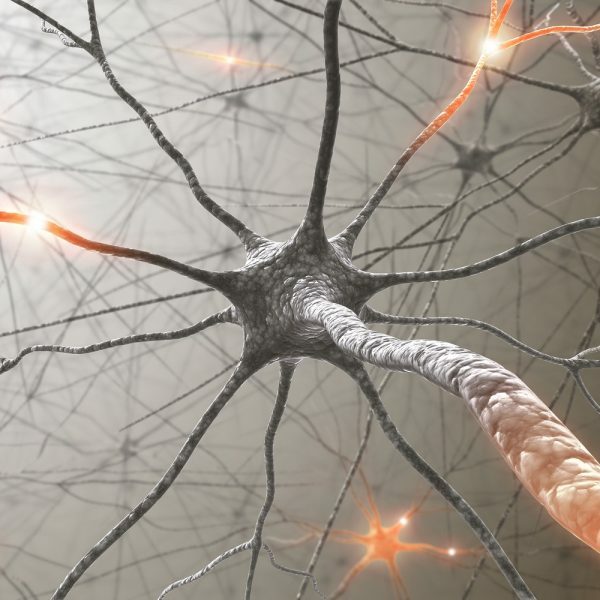 This article discusses the potential for growth in the field of neurorehabilitation. Specifically four relatively new developments: visual rehabilitation; cueing delivered by wearable devices; exergaming; and telemedicine. Evidence in these new fields is growing, based on good clinical trials, fuelling hope that state-of-the-art neurorehabilitation can make a real impact on improving the quality of life of patients affected by Parkinson’s disease. Ekker MS, Janssen S, Nonnekes J, Bloem BR, de Vries NM.. Neurorehabilitation for Parkinson's disease: Future perspectives for behavioural adaptation.. Parkinsonism Related Disorders 2015; (): . http://www.ncbi.nlm.nih.gov/pubmed/26362955?dopt=Abstract (accessed 07/10/2015).